To celebrate thirty years of Usagi Yojimbo, and to raise donations for the series’ creator Stan Sakai, Dark Horse have today announced The Stan Sakai Project. An oversized hardcover, the project will feature a number of different creators as they pay tribute to the character and series. All proceeds from the book will go to Sakai himself. A whole heap of people are taking part in this project, who’ll all be drawing the characters and stories from the series in their own style. 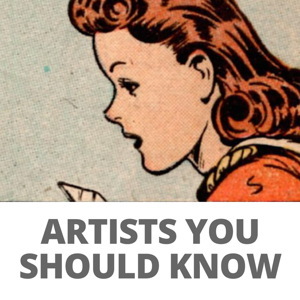 Among those featured are Tim Sale, Mike Mignola, Art Adams, Matt Groening, Dave Gibbons, Allison Sohn, Alex Maleev, Walter Simonson, Richard Corben – an incredible range of creators will be involved. 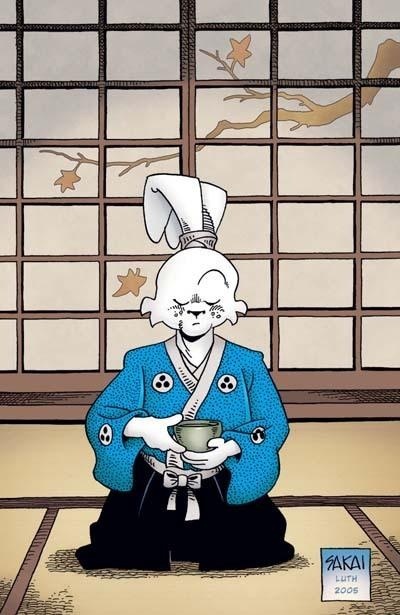 Marking the thirty year anniversary of Usagi Yojimbo, the project also comes at a time when the entire comics industry are wishing Sakai the very best. This is a benefit comic, and all the proceeds from it will go directly to Sakai and his family during a difficult time. The Stan Sakai Project hardcover will be published on July 23rd. The Sakai Project will be released on July 23. This is the kind of thing that I like to hear. 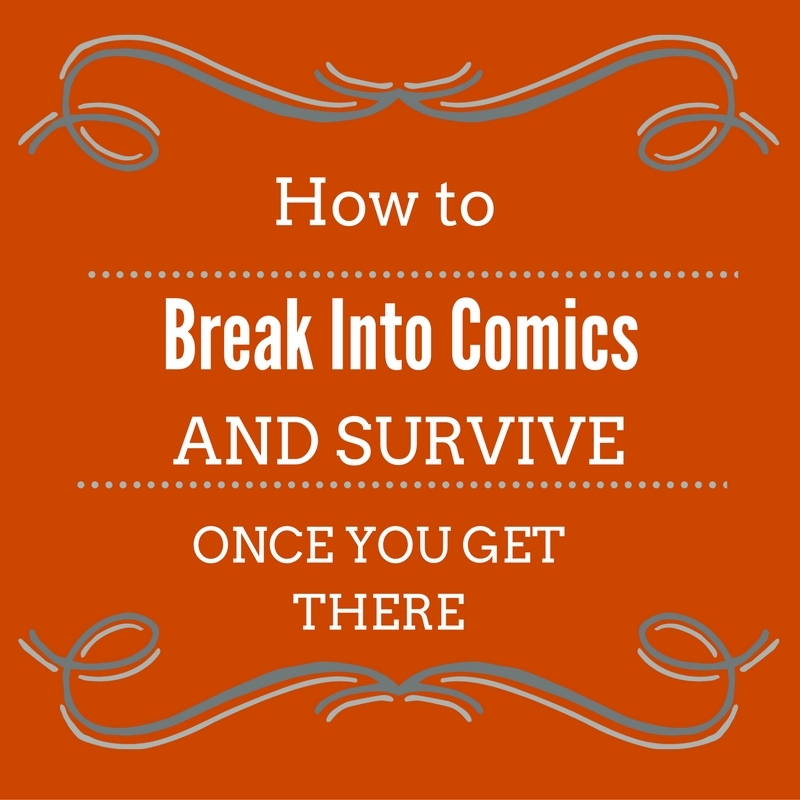 There are a few other comic book companies that could learn from Dark Horse’s example in this regard. Stan is probably the most gracious creator I ever met. I had the fortune of meeting him and his wife back in ’05 and both were the nicest of people. He made me this incredibly gorgeous sketch of Usagi which I’ll treasure forever. I wish him the best. And good for Dark Horse! Sakai is a total badass. Everyone should buy this book. I just hope the art isn’t simply a reprint of the recent Baltimore Con Sakai book. This looks like it can’t be anything but great, and Stan deserves it. Looking forward to it! Good to see. I look forward to picking it up. Should also note that just about the entire run of USAGI is available on Dark Horse Digital, and several of the books are available for the Kindle on Amazon, and presumably Sakai will get a decent royalty from any sales. I’m sorry, I’m fairly out of the loop. Can someone tell me (or point me in the direction) of what’s going on with Stan Sakai that he needs a benefit? In any event, he’s an amazing cartoonist, and Usagi is a brilliant comic, so I’m more then willing to chip in. Y’know, it might be good if, at the same time, they actually committed to keeping USAGI in print properly — at any point somewhere between a quarter and a third of the volumes are OOP, making it extremely hard to sell the others…. To add to Brian’s point, I just check Dark Horse’s website, and out of the 20 volumes of USAGI YOJIMBO they’ve published (vol. 8 to vol. 27), only three seem to be available to order, plus the ART OF USAGI and SPACE USAGI books. Hopefully this is an anomaly, and maybe there was a sudden run on the books to help Sakai with his financial problems, but it really should be rectified. For the record, all seven of the earlier Fantagraphics books seem to be in print, so anyone wanting to start the book can get those, and hopefully Dark Horse will get the later ones back in print. I have been slowly reading my way through the Usagi Yojimbo comics on Dark Horse App. Would love to know if Dark Horse are sending more of the proceeds directly to help Stan and his wife. Plus it would give me a bigger excuse to catch up and buy the whole caboodle. This project is an absolute win. His wife’s ill and his young grandson died just recently. Something like this, aside from the financial assistance, has got to help bring his spirits up a little. When I spoke to Stan at this past year’s Baltimore Comic-Con he said that Dark Horse was planning on putting out some USAGI omnibus volumes.